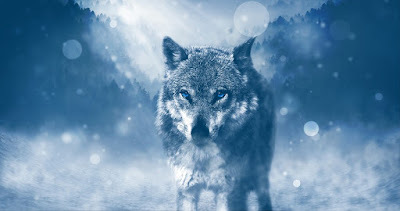 The wolf has long held a fascination for many people sometimes appearing on the coat of arms for various people, families, states, organizations and corporations. 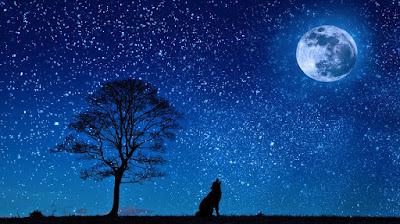 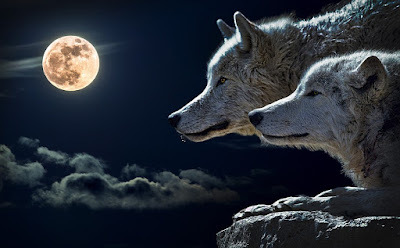 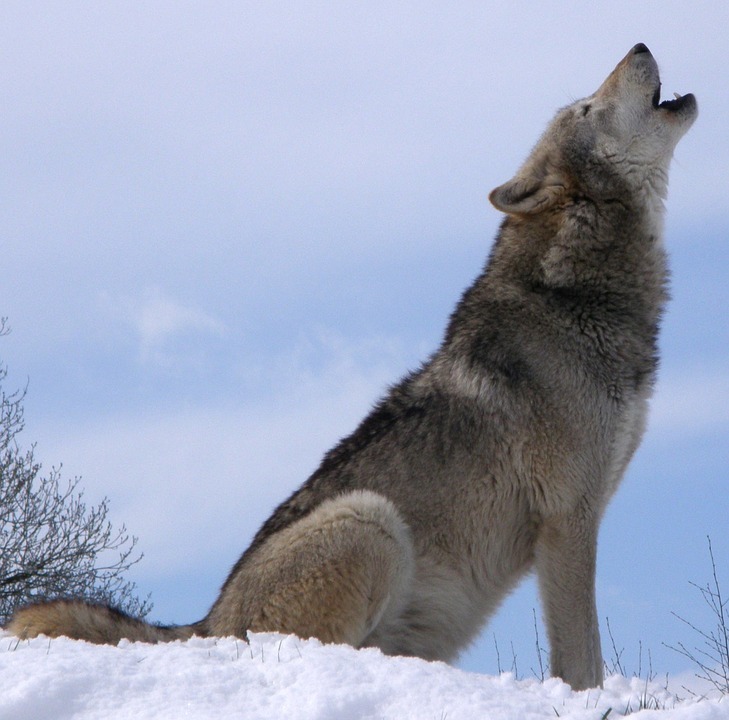 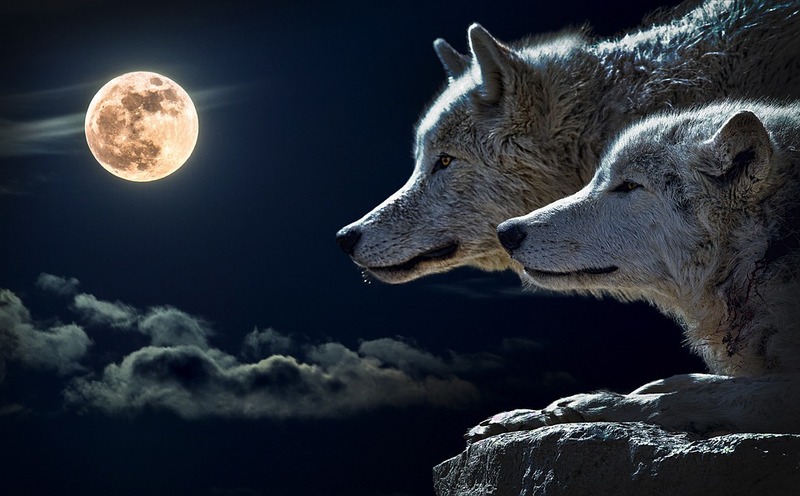 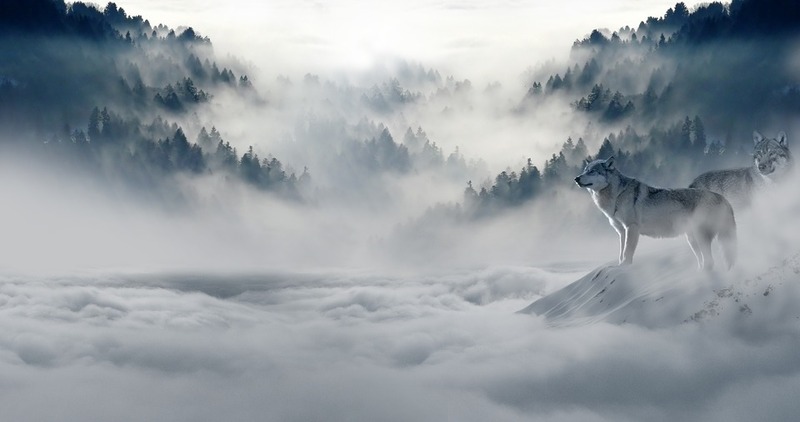 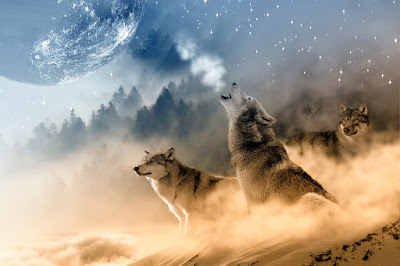 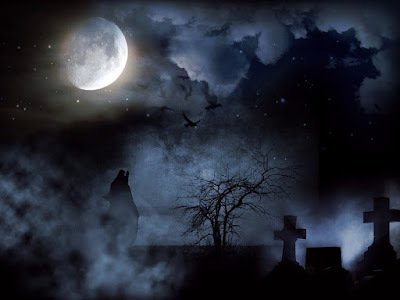 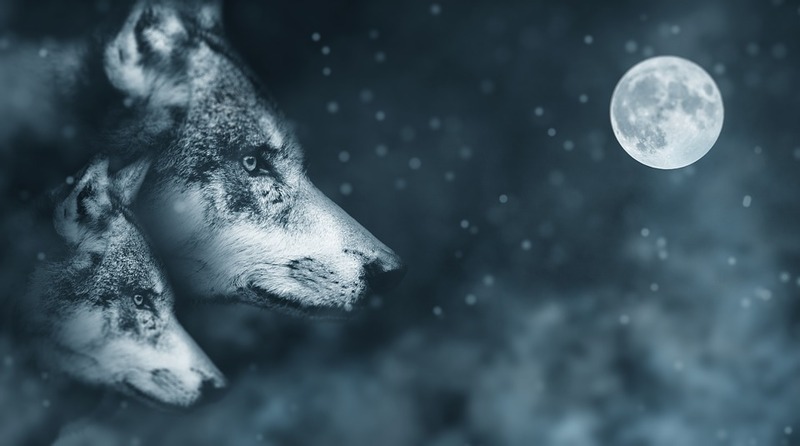 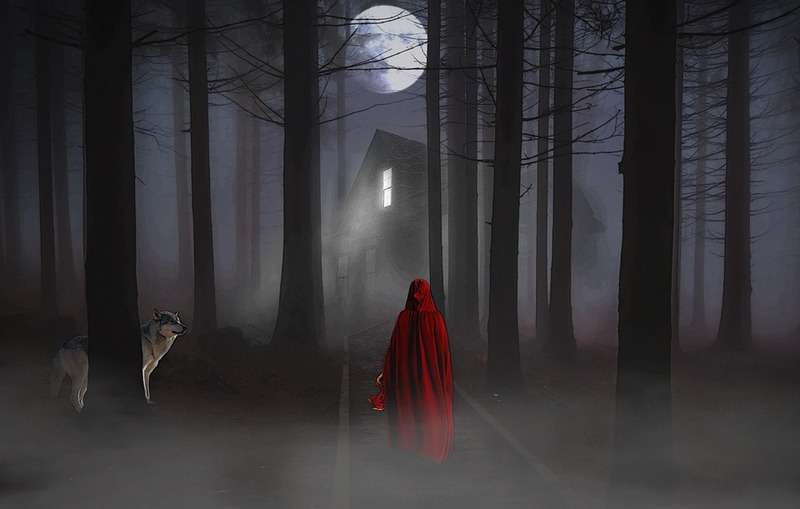 Wolves have also been featured prominently in folklore, religion, fables, mythology and in literature. 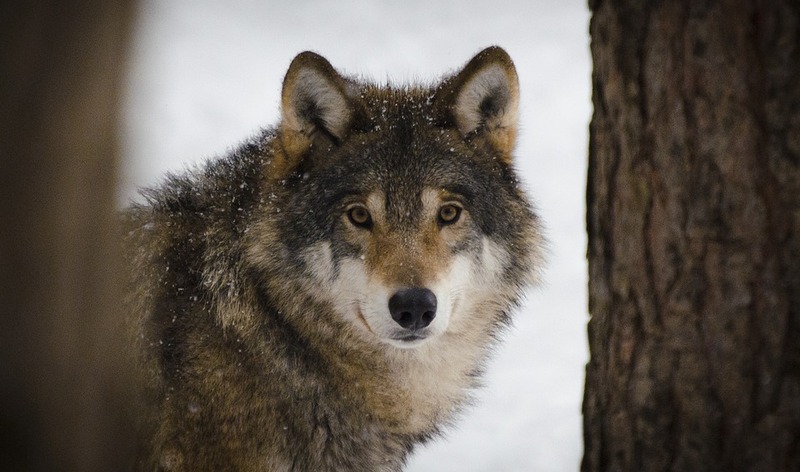 To celebrate wolves here are some amazing wolf photos for you to see in 2017 from the Internet and around the world. 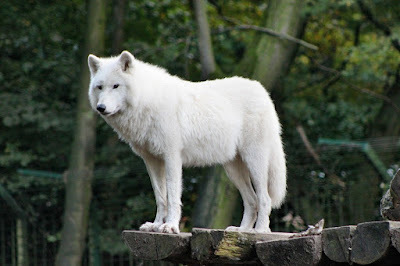 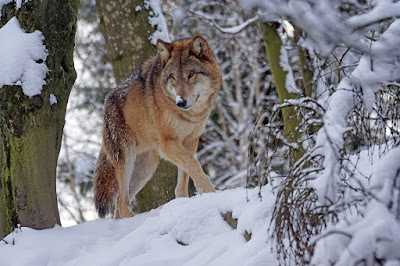 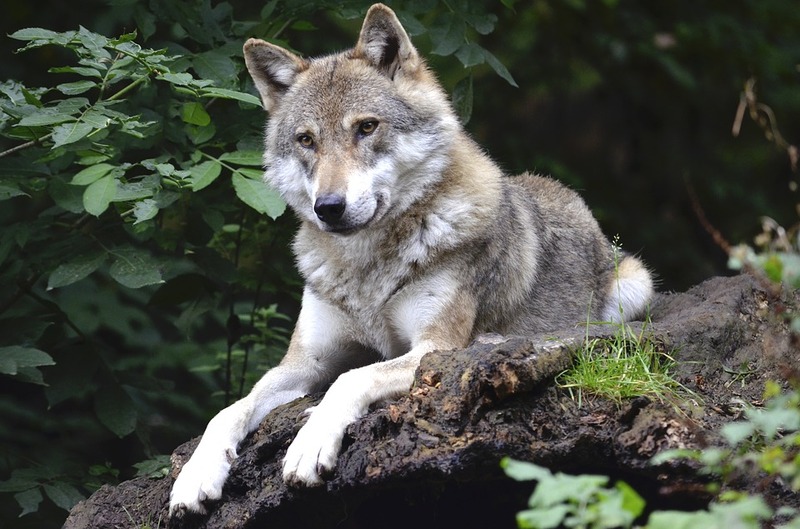 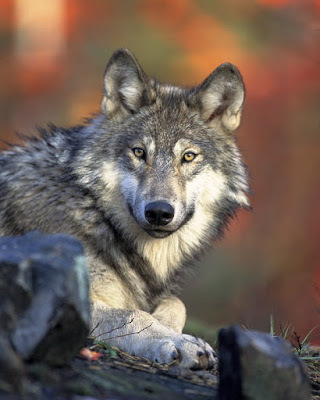 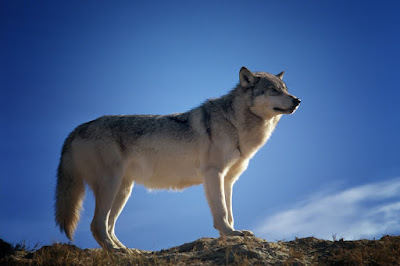 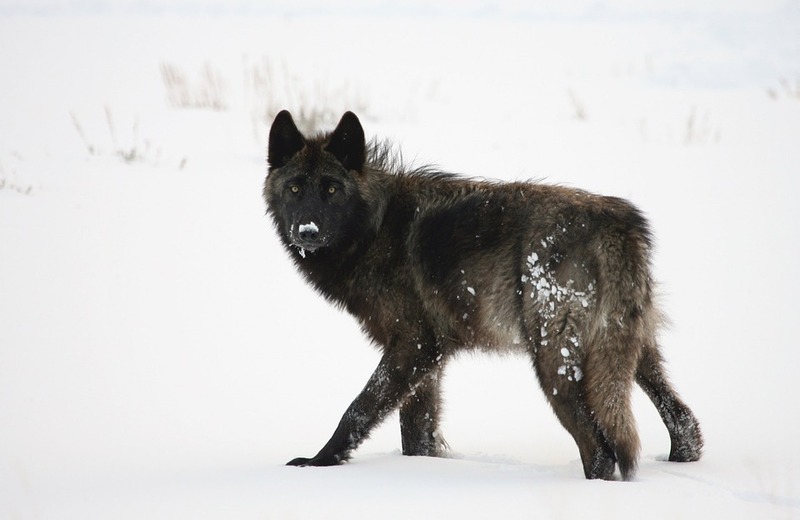 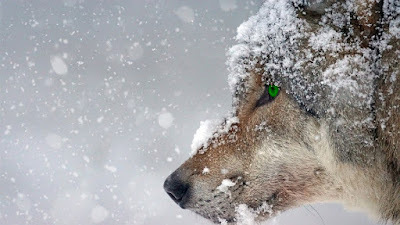 Wolves are magnificent animals and they are very closely related to domestic dogs. 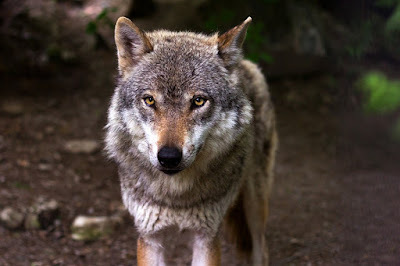 Wolves can and do breed with dogs in the wild and captive breeding of wolves and dogs occurs in the United States and around the world. Hope you enjoy the amazing wolf photos!